Speeds up to 12MBPS...SUPER FAST! *Speeds are up to and not guaranteed. 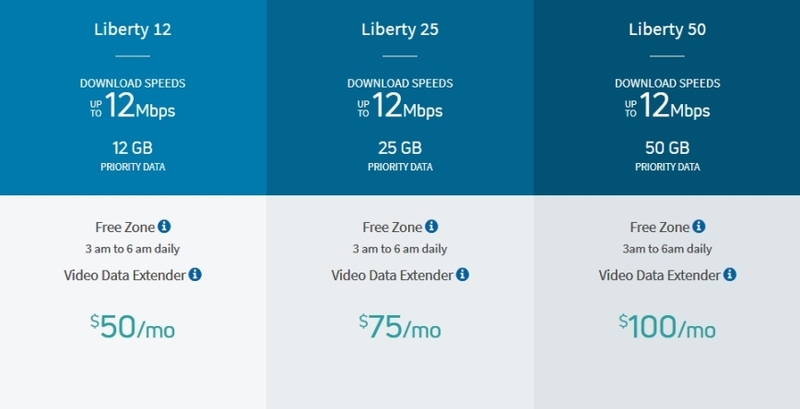 Actual speeds will vary. Lease fee is in addition to the prices above and can be paid monthly for $9.99 or prepay 2 year lease fee of $199.99. **Existing DirecTV Customers must provide DirecTV account # when ordering ViaSat to get the Bundle Discount. Customer's Name and address on DirecTV account must be the same as ViaSat account. *Sales Tax may be additional. 24 month commitment is required. Some other restrictions may apply. Voice Only $29.99 per mo. 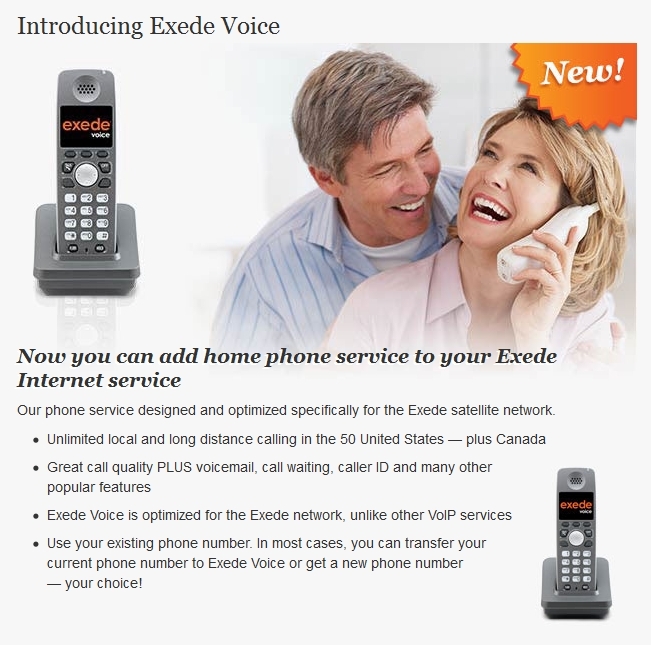 Bundle Internet and Voice and SAVE $10 per mo. for 6 mo. For more information or to order please call Hi-Tech Advisers at 731-1100 or 756-3800 or send email to sales@advisers.com.